The long silence is due to life events that discombobulated everything and absorbed all us totally. Luckly there is an happy end, so now posts can restart! We are back home quite in advance over our schedule, and there is much to catch up with. First thing a bit of knitting, with two nice hats that I finished sometime ago. 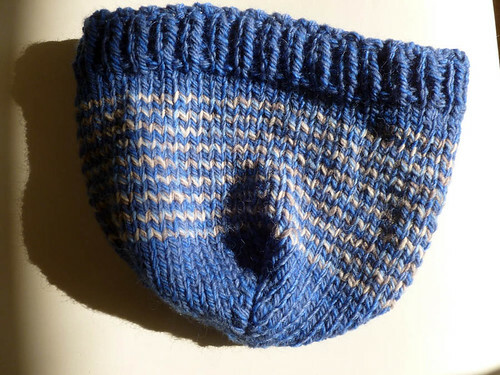 They are both improvised, knitted in the round and made with Patons Australia Inca. 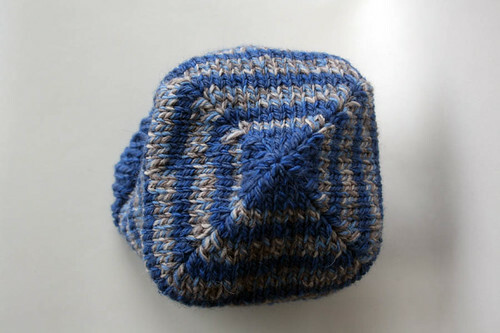 The first is made with large stripes, casting on 72 stitches with 5.5 mm needles. The decreases are double decreases made in 4 points every other round. 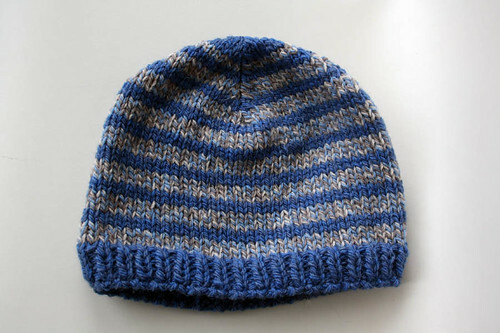 As the first hat was quite large, for the second I cast on 64 stitches, and it came out much better. They both went to P, who liked them, and I'm so glad she took them both!